Most business leaders today appreciate the importance of making application development a key component of their broader corporate strategies. Apps can deliver value in terms of marketing, customer experience and loyalty, brand building and more. But while apps get a lot of attention, the closely related topic of API management often goes underappreciated or overlooked. With the right approach, API management can and should play a major role in a firm's app development and distribution efforts. Notably, IT Pro Portal contributor Ian Clark recently argued that APIs can lead to innovation, which can provide a significant advantage for forward-thinking firms. At the same time, though, companies need to be careful with how they approach this topic, with a particular focus on security. As Clark pointed out, there are a number of different reasons why apps have become such an important point of interaction between companies and their customers. The biggest factor here is simply the level of interconnection between different digital services, from social networks to streaming video platforms and beyond. As the Internet of Things becomes increasingly prevalent, this status quo will only pick up more steam. For businesses to fully take advantage of this situation with their own app offerings, though, they need to embrace APIs and API management. Clark explained that software developers depend on APIs as a means of accessing and using real-time business data. He provided the example of a mobile app for a retailer that displays branch locations on a map and supports eCommerce, including payments. For such an app to function, it would probably need to engage with a number of third parties' APIs. 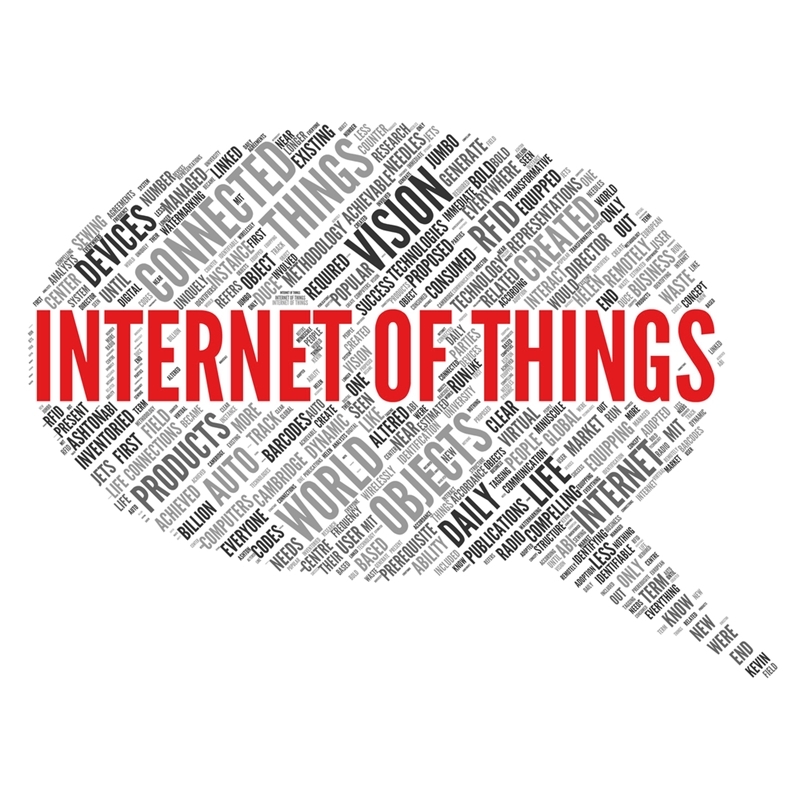 The IoT is increasing API importance. That being said, Clark went on to highlight the fact that data sharing via APIs can pose serious security issues and other problems if not handled properly. This can not only create a risk of data loss or exposure, but also compromise efficiency, as developers will need to jump through more hoops in order to create their apps. API management can resolve these issues. The writer emphasized that a high-quality approach to API management will ensure that enterprise data remains safe and secure, so that organizations can meet all necessary regulatory standards and minimize the risk of a breach. Additionally, these solutions will help companies to integrate and manage all of their apps. All of this creates a more dynamic, flexible approach to app development and maintenance, which is essential for maximizing software innovation. The data backs up Clark's points. He pointed to a Forrester Consulting report that found API management can speed up app time-to-market by 97 percent. The same report also found that businesses enjoyed a 275 percent return on their investments in API management tool​ sets. "60% of participants said they don't secure API consumers." The need for high-quality API management is particularly pronounced in light of a recent report from Akana on API security. This study, which included insight from more than 250 CSOs, CISOs and other IT professionals, found that more than two-thirds of respondents don't have any processes in place to ensure that data accessed by API-dependent applications remains secure. Sixty percent of participants said they don't secure API consumers and 45 percent did not rate-limit access to APIs. These are alarming findings. As highlighted above, APIs are essential for connecting app data - including sensitive customer information, such as account numbers, locations and more. In fact, most applications today will feature at least a few external connections meant for exchanging data with systems outside the corporate network. A lack of security here can open up a company to serious risk of a breach. And as countless firms have already discovered, such incidents can have a devastating impact on corporate reputation, not to mention the bottom line. Hiring a trusted, experienced API management services provider can help to put these fears and risks to rest. Of course, businesses will need to be careful to choose the right partner for their API management needs. The Akana survey found that respondents were most concerned with API threats relating to JSON Scheme and DDoS, and so the API management services provider should be able to demonstrate expertise in regard to these issues specifically, as well as API security in general.